With the Blessings of Pujyasri Shankaracharya Swamijis of Sri Kanchi Kamakoti Peetam, a federation of Hindu Mission Health Services are invovled in Community Health Care Activities in different parts of the Country. 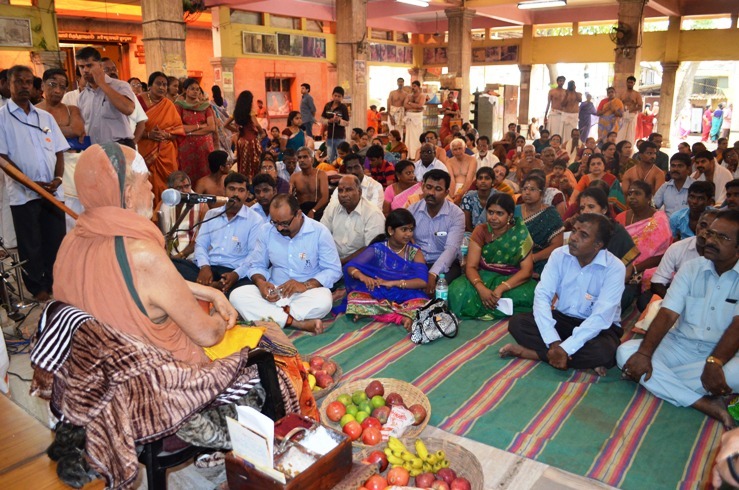 Every year, a convention of the Federation is held at Srimatam, Kanchipuram in the presence of Pujyasri Acharya Swamijis during Chaturmasyam. This year, the meeting took place on Sunday, 7th September 2014. Each unit made a comprehensive presentation on its service activities. 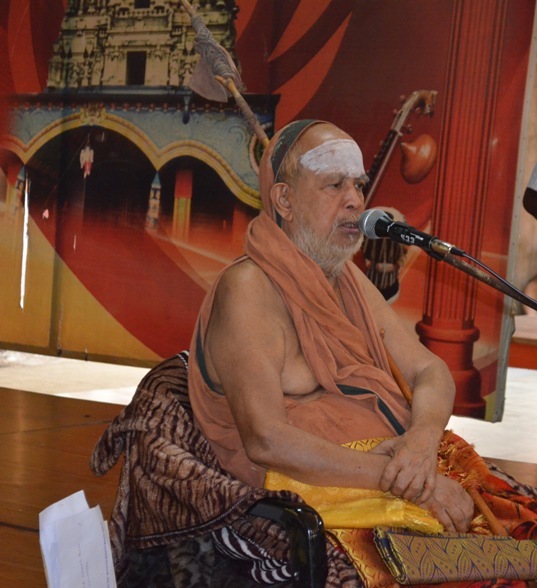 His Holiness Pujyasri Jayendra Saraswathi Shankaracharya Swamiji addressed the meet.